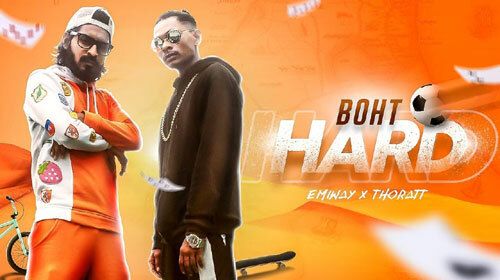 Boht Hard Lyrics – Emiway Bantai & Thoratt: This is a recently released rap song sung by Emiway Bantai and Thoratt. They have also written this song while its music is directed by Tony James. If you find any mistake in lyrics of BOHT HARD LYRICS – Emiway Bantai | Thoratt song please let us know in comments.